What's the best antidote for the January blues? For me, it's got to be getting outdoors. 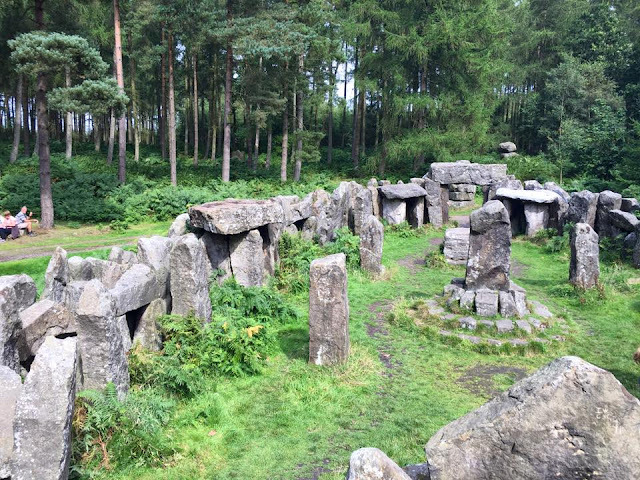 I always have to remind myself how lucky I am residing in Leeds and having friends and family in North Yorkshire, to be so close to some absolutely astoundingly beautiful wanders. Drive through Leyburn to Aysgarth Falls! Walk along the river banks, pop down on to the little beaches, and witness the force of the hydra. Make sure to veer by West Burton Falls while you're up this way too, and also Hawes - a dreamy little town filled with cutesy cafes, shops and waterfalls. When the sunshine streams through the trees, this place just feels a magical. There's also the sweeping views of the reservoir below, that enhance its meditative and breathtaking qualities. Oh, and there's The Bivouac nearby, which is a glamping hotspot and also a great venue for a coffee! 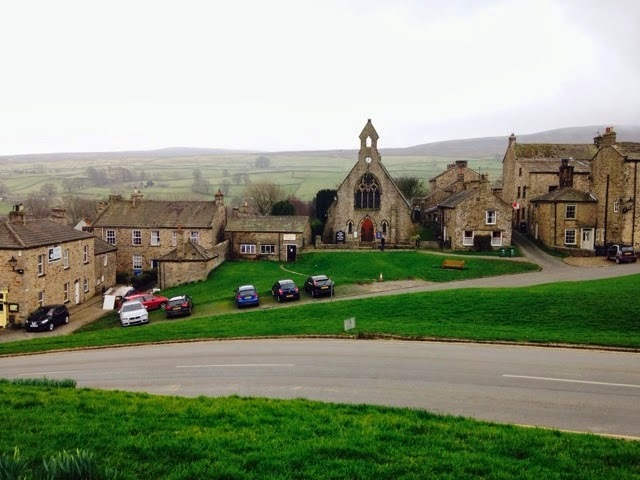 Drive through the Dales, past the dry stoned walls, over to Reeth! Walk and talk, and maybe even stop in the village of Low Row nearby for probably one of the best views I've ever seen! 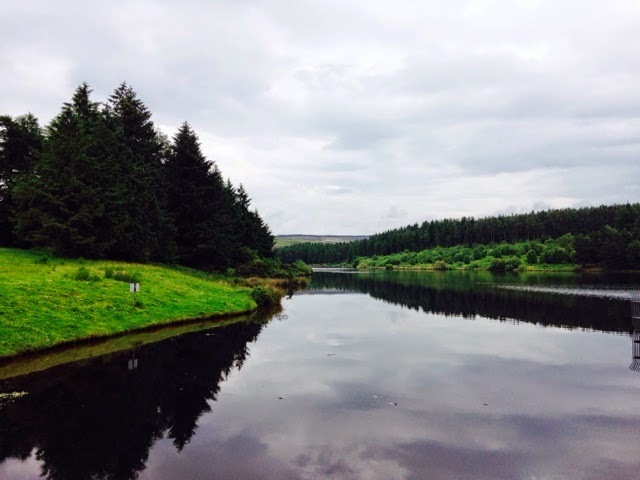 Go to the stunning village of Osmotherley, drive to the Sheepwash and walk around the reservoir. It's somewhere I always return to because of how beautiful it is! From here you can drive up over the Yorkshire Moors, see the purple heather, and get a sweeping view of the surrounding valleys. 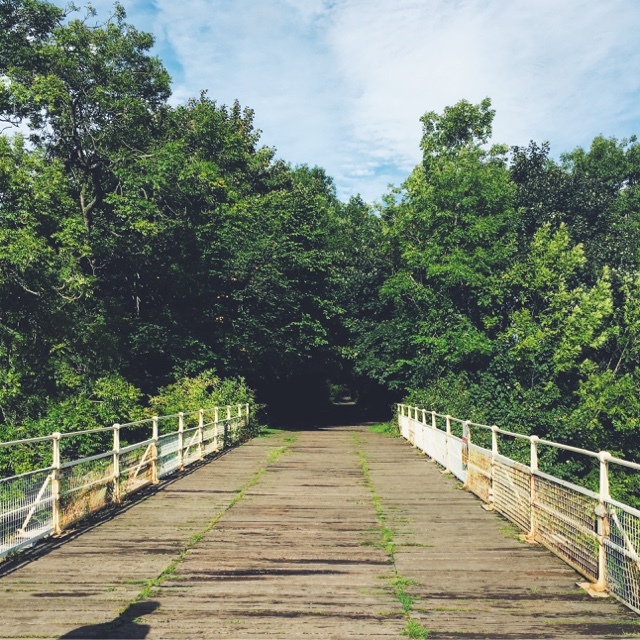 Head here and peruse the shops of this market town, then drive down to the Station cinema, park up and walk over this gorgeous bridge towards Easby Abbey and back round again. Make sure to stop in to the Station for a cup of tea afterwards! This picture doesn't do it justice in the slightest. 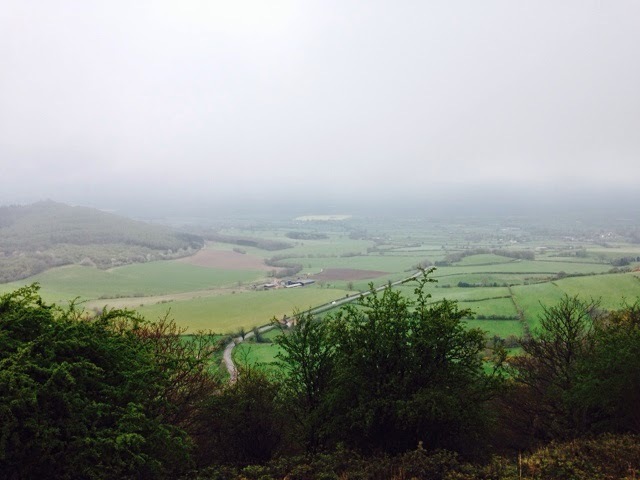 Drive up and up and up to Sutton Bank - it's a lovely walk, from which you can see the whole of the Tees valley. It's also an official Dark Sky Discovery Site, one of two in the North York Moors. There's also a cracking tearoom by the car park! Near Sutton Bank is the mystical Lake Gormire, tucked away in the woodland. 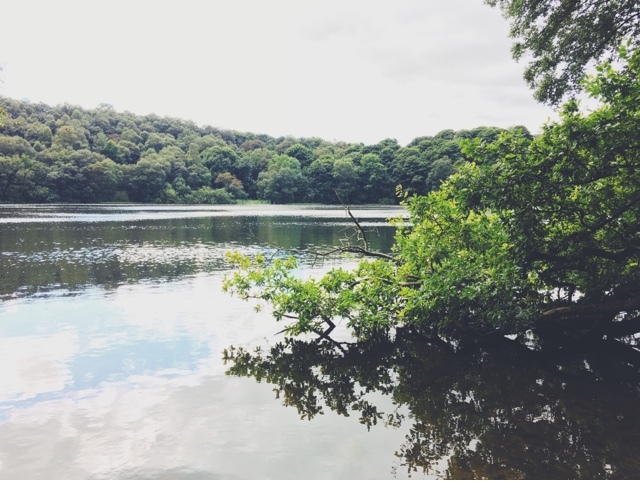 Walk around the water, climb the trees, and stop in at the Carpenter's Arms for a pint after you're done! 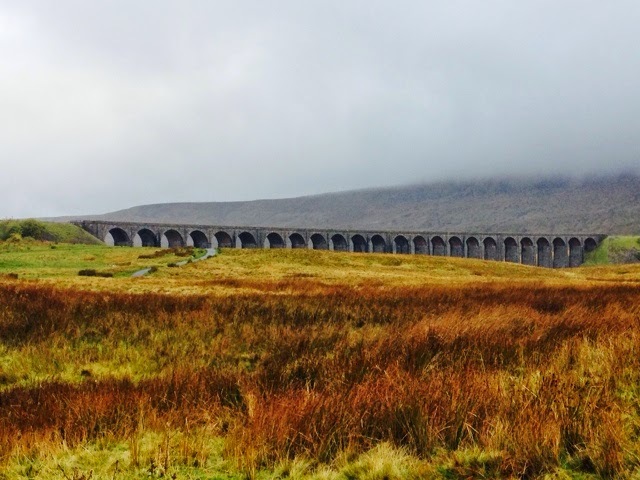 I've lived in Yorkshire my whole life and I feel really guilty as I've only crossed one of these off my list! I think I'm in such a rush to see the rest of the world I forget how beautiful my own back yard is. I've been looking for some new walks to do around Yorkshire so this post has come at THE perfect time! I can't wait to get out and do some of these soon. Personally I love walking around near Holmfirth and on the moors. The views are often very dramatic, just the weather can be grim if you catch it on a bad day!